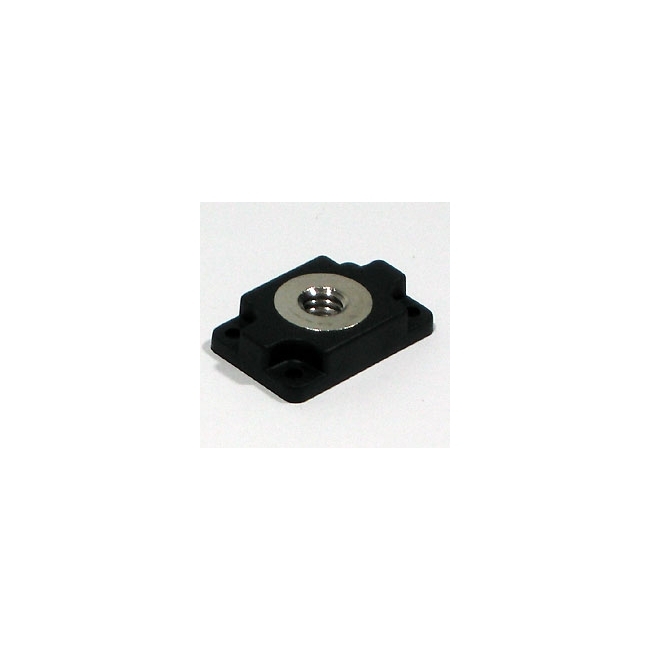 The VCT-333I is a 1/4-20 tripod mount adapter for Sony XC-E series Cameras. Did you see a lower price for the VCT-333I Tripod Adapter? Do you have a question about the VCT-333I Tripod Adapter?